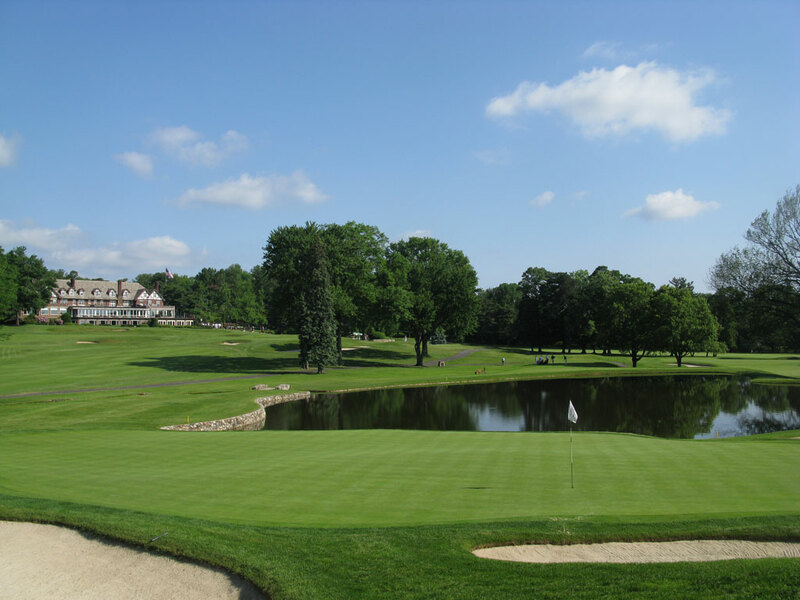 Course Website: Official Website - Visit Baltusrol Golf Club (Lower)'s official website by clicking on the link provided. Accolades: Ranked 5th in New Jersey on Golf Course Gurus' Best in State list. What to Expect: Baltusrol is a historic club with a rich history of hosting national championships. The Lower course has had famous matchups that include George Von Elm defeating Bobby Jones in the 1926 U.S. Amateur, Jack Nicklaus' 1967 and 1980 U.S. Open victories, and Phil Mickelson's win at Baltusrol first effort to host the PGA Championship. 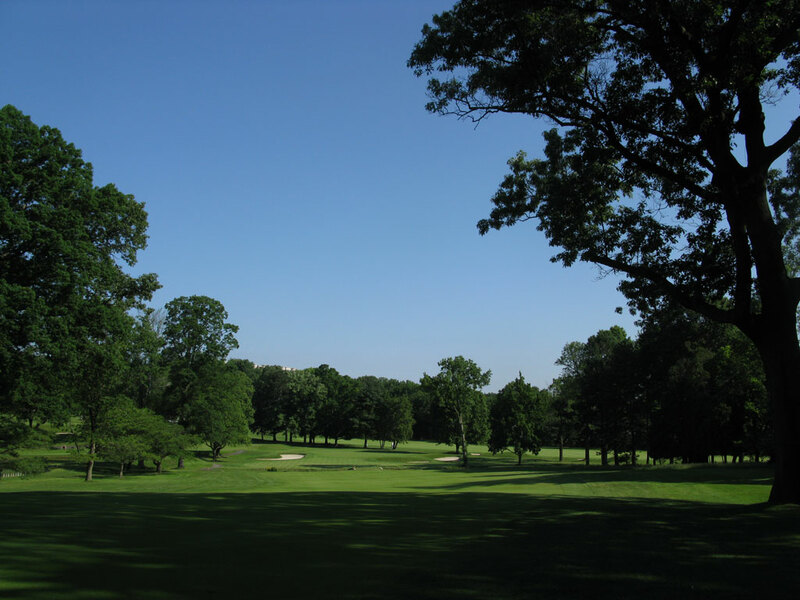 The historic grounds feature one of golf's finest clubhouses on a beautiful tree lined property. 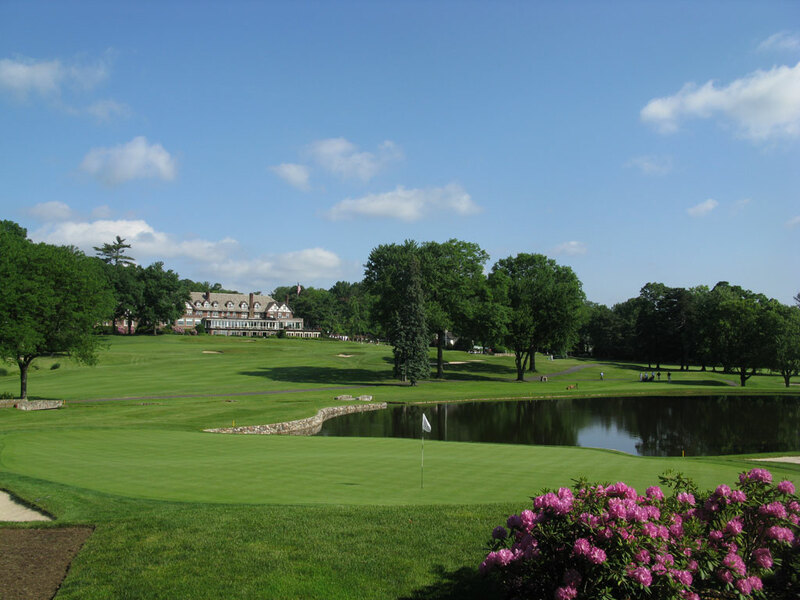 When you play Baltusrol you know exactly why the course has hosted so many national championships. Every hole is a solid test of golf with no tricks or quirks - it is straight forward golf with long challenging holes. Don't expect crazy greens, blind shots, or unique style bunkers. Baltusrol tries to be one thing and one thing only; an exceptional championship golf course and they pull it off extremely well. Signature Hole: 4th Hole – 199 Yard Par 3 – The beautiful 4th hole plays across the largest water hazard on the property. From behind the green you have an attractive view of the reflective water and stately clubhouse. Baltusrol's clubhouse is one of the most impressive and historic structures in all of golf with tons of memorabilia from the several championships the course has hosted throughout the years, including the 2005 PGA Championship where Phil Mickelson was victorius. Best Par 3: 4th Hole – 199 Yards – The first par three of the day is also the best. Your tee shot plays over a large pond to a wide green protected by four bunkers. Finding the sand is an acceptable miss, leaving it short however will be a watery grave. Best Par 4: 13th Hole – 432 Yards – The strategic 13th hole provides a creek that crosses diagonally across the fairway in the same direction that this dogleg right hole moves. As a result, the more you try to cut distance off of this hole by attacking the dogleg corner, the longer you have to hit it in order to carry the creek. The green is protected by two large bunkers on each side of the putting surface and the far side of the fairway features a pocket of bunkers as well. Best Par 5: 17th Hole – 647 Yards – and 18th - 553 Yards - When Baltusrol is hosting a major tournament, the two par 5s on the front become par 4s and par is dropped to a 70. Because of that, players go 16 holes before finally reaching the back-to-back par 5s that finish the course. While the reachable 18th is more intriguing to play with the creek running up the left side and crossing the fairway, the 17th hole is a beast at 647 yards and is the perfect 1-2 combination to finish your round at Baltusrol. The 17th hole is a three shot hole for most humans and you have to pick your spots and you work your way uphill to the green. The 18th however can deliver a wider variety of scores as players can reach the green in two much easier but have additional trouble with the water and the green contours. Birdie Time: 2nd Hole – 378 Yard Par 4 – or 1st - 478 Yard Par 5 - For member play the 478 yard par five opening hole would be the easiest birdie of the day, just that hole is a par four during championship play we need to focus on another. You don't have to look far because your next birdie opportunity is on the very next hole, the 378 yard straight 2nd hole. 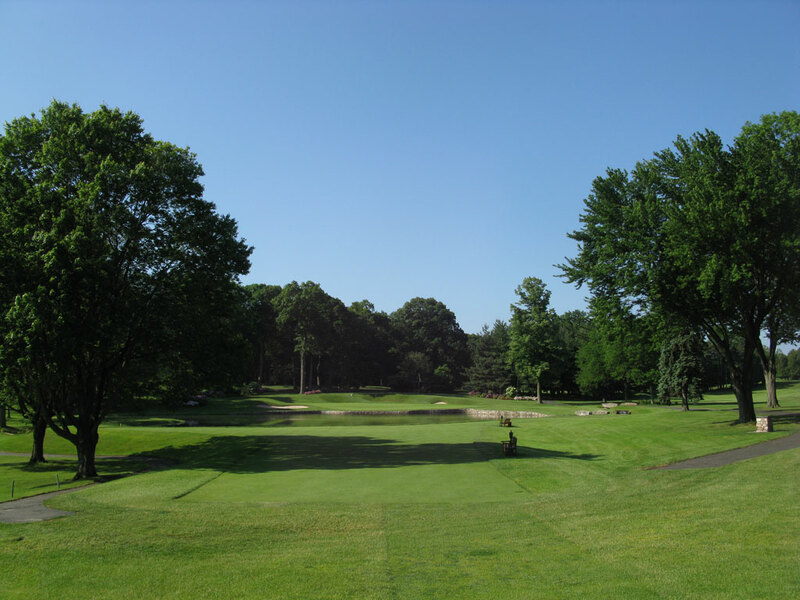 The yardage is plenty short by Baltusrol standards which instantly offers a good chane to score a birdie, but you are going to have to avoid the 13 bunkers that pepper the fairway and around the green. Bogey Beware: 3rd Hole – 503 Yard Par 4 – To be the number one handicap at Baltusrol Lower it is going to take one difficult hole since the entire course is a challenge and the beastly 503 yard 3rd hole doesn't disappoint. The hole doglegs to the left (problem #1 for a slicer) and plays down to a green that is protected by a creek that runs across the entire fairway about 50 yards from the green. So when gazing at your long approach shot you will need to decide how confident you are that you can carry the ball all the way down to the green and avoid the water. It is a long tough hole with trouble and that is worthy of being "bogey beware."